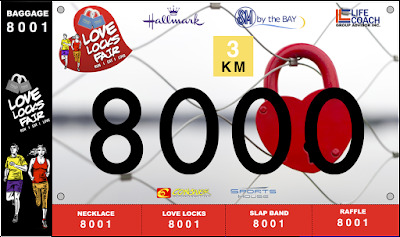 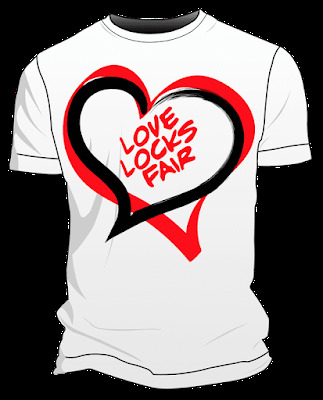 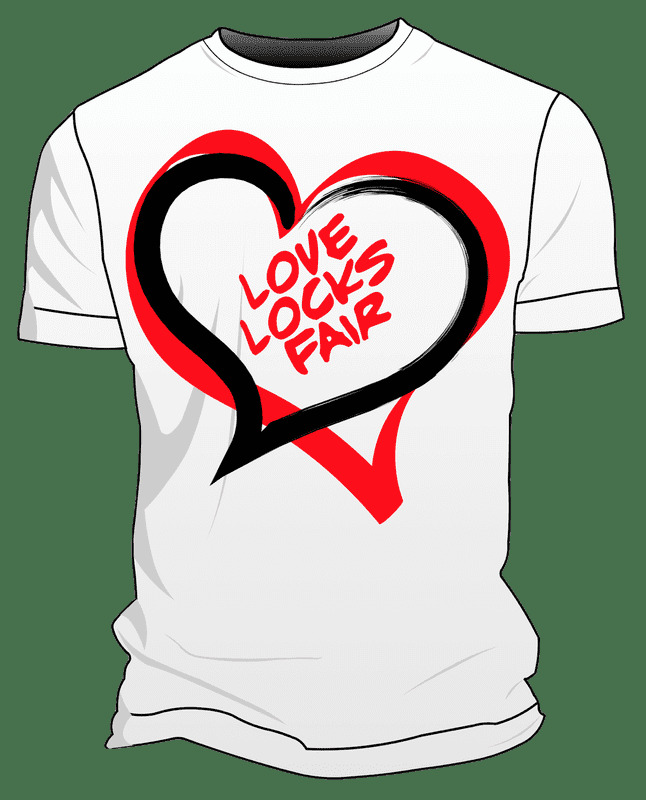 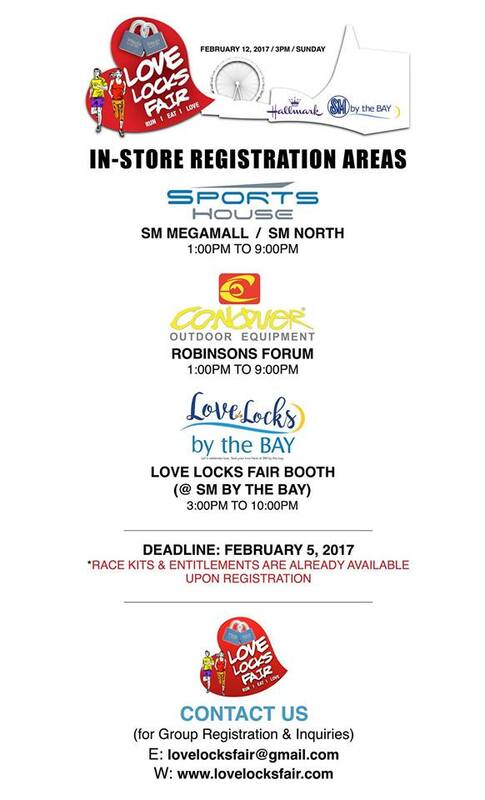 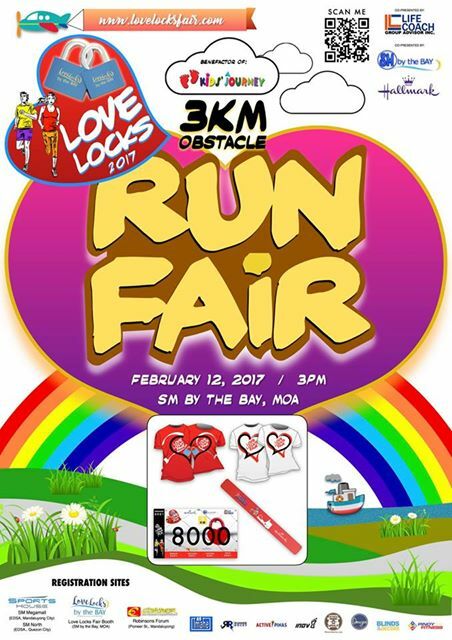 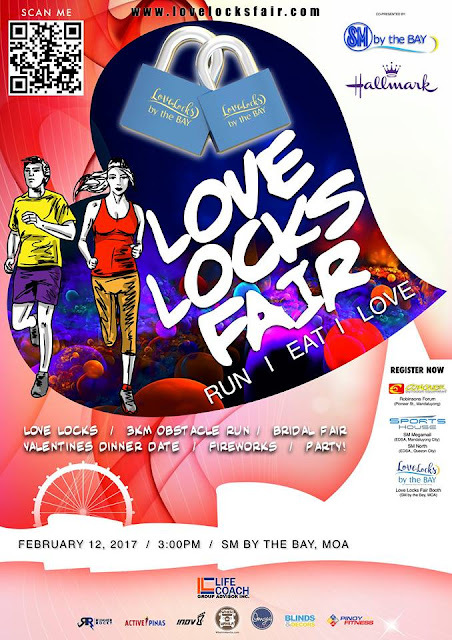 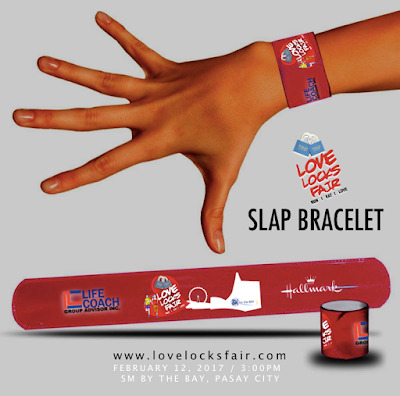 Valentine's Day will be celebrated in a very unique and cool fun run dubbed as Love Locks Fair Run to be held at the SM Mall of Asia By The Bay on February 12, 2017. Love Locks are inspired by an ancient custom believed to have originated in China, where lovers lock a padlock onto a chain or gate and throw the key into the misty valleys. 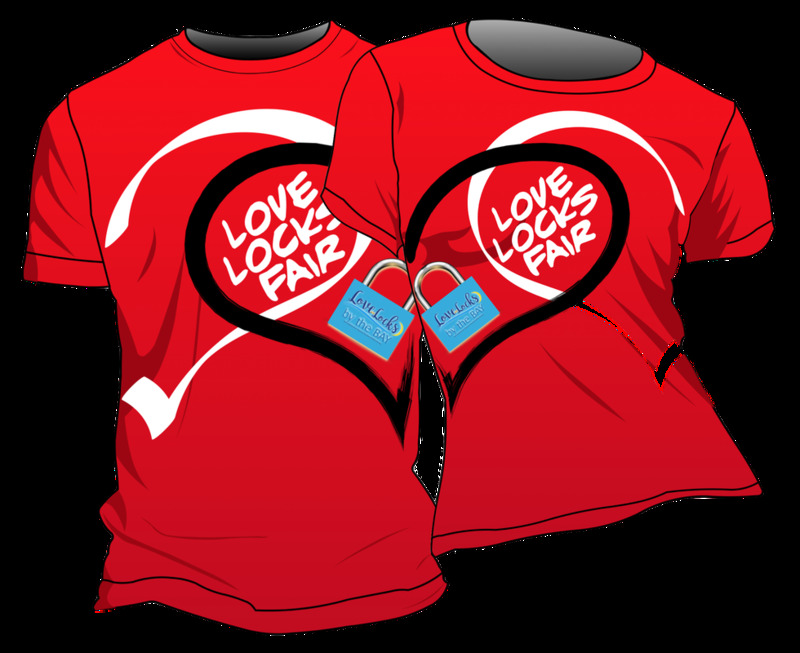 Love padlocks are a great way to show someone that you care, and make excellent manifestation of great relationships. 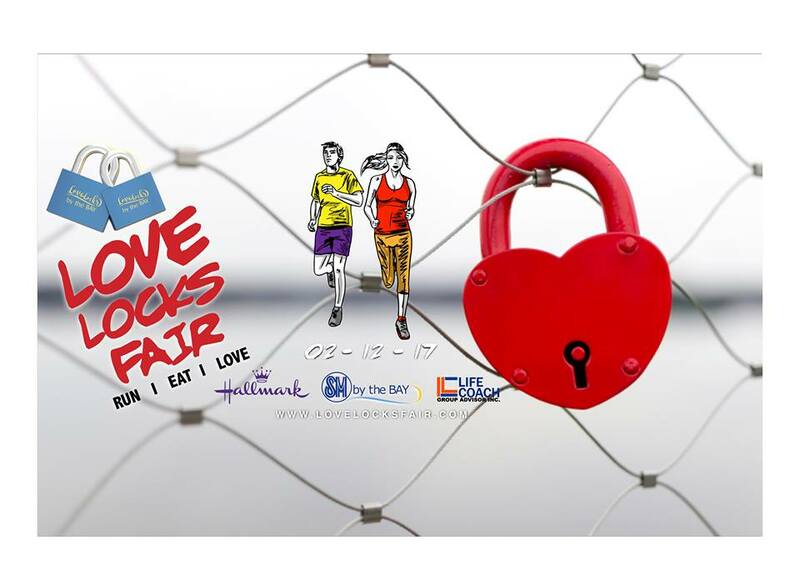 A Valentine's Day event designed to bring people together to celebrate love not just as a couple but for the entire family, friendships and community where fitness, food and music converge into one big event.